Hello, all! Faydra Deon here. Our least-expensive package is $10.00! Along with the @booktweeter, @faydra_deon and @genrejungle Twitter accounts, BookTweeter has a combined following of over 428,000 Twitter users, and we’re constantly growing our following on a daily basis. I have been an active member of the Twitter community since March 2009, which means I am not a newcomer to how to use Twitter to the best advantage for the authors who do book promotions with BookTweeter. Prior to starting BookTweeter, I created other book promotion sites, like the Independent Author Index, Indie Authors TV, eBook Blitz and Book Bios. 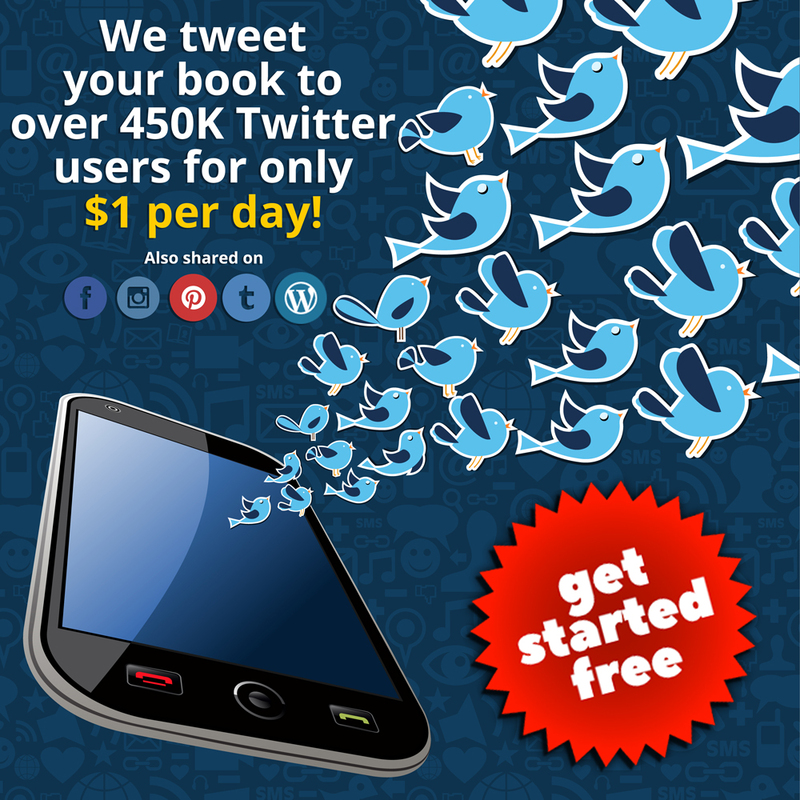 BookTweeter consistently promotes authors’ books every, single day of their Twitter campaigns, and we’ll do it at different times each day so that different Twitter users will see our tweets throughout the day and night.